Senators made it clear to Defense Department nominees at a nomination hearing Tuesday that they expect action to address problems with military personnel readiness. McCain described it as a “military readiness crisis” that has affected every branch of service, with ship collisions, air crashes, vehicle accidents and personnel shortages in critical roles like aviation and cybersecurity. “The department is struggling to make do with budgets that are too small, unpredictable and driven by politics rather than strategy,” he said. Unfortunately, he said, personnel and readiness are hardest hit by these budget issues. An example of that, he said, is the 100-hour work week. He urged the nominees ― Anthony Kurta, nominated to be principal deputy undersecretary of defense for personnel and readiness, and James E. McPherson, to be Army general counsel ― to visit pilots and ask why they joined the military. The Air Force says it doesn’t plan on using new flexibility under an executive order signed by President Donald Trump to address a pilot shortage by recalling retired pilots. A related issue is the Defense Officer Personnel Management Act, or DOPMA ― a personnel system which McCain described as overly rigid, and one that requires pilots and others to assume numerous staff assignments and move every few years in order to be promoted. The senator said it’s time to modernize the policy to improve efficiency and attract more qualified recruits. But as the nature of warfare has changed, DOPMA is constraining, he said. He noted DoD needs flexibility to bring in talent needed in certain fields. Tillis urged Kurta “to get on a fast track” to provide lawmakers a “punch list” of ideas for modernizing the system. 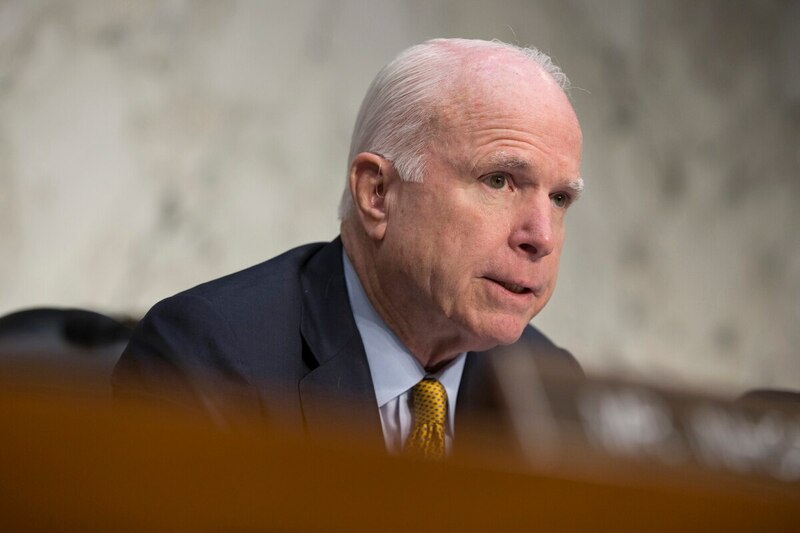 McCain noted that Kurta has held senior positions in personnel and readiness over the last three years, during a time when readiness has declined to “a nearly unprecedented level.” He highlighted numerous cases of senior officer misconduct, a crisis in pilot and aircraft maintenance personnel retention, and DoD’s roadblocks to the Armed Services Committee’s attempts to streamline the military health care system. Kurta said he didn’t disagree with the premise, but took issue with the statement about military health care system reform. In the past eight months he’s been the acting under secretary of defense for personnel and readiness, DoD has sent two reports on how DoD intends to enact military health systems reform, he said.